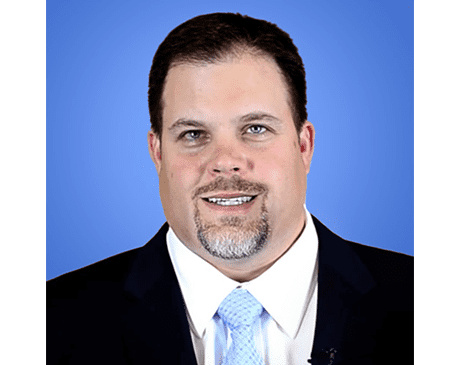 With more than 15 years of experience, Dr. Jason Rockwood, DPM, FACFAS, treats complex conditions of the foot and ankle at the Foot and Ankle Specialists clinics in Las Vegas and Santa Fe, New Mexico. Familiar with caring for children and adults, Dr. Rockwood treats every patient with the highest quality care possible. He is fluent in conversational and medical Spanish, ensuring the best care and education for all patients. Dr. Rockwood is board certified in foot surgery and reconstructive hindfoot and ankle surgery by the American Board of Foot and Ankle Surgery and is a Fellow of the American College of Foot and Ankle Surgeons. Dr. Rockwood received his undergraduate degree from Brigham Young University in Provo, Utah, and attended medical school and achieved a Doctorate of Podiatric Medicine at California College of Podiatric Medicine in San Francisco. He completed clinical training at Yale University in New Haven, Connecticut, and New Haven Veterans Hospital, also in New Haven, and achieved a master’s degree in medical education. Dr. Rockwood completed extensive residency training in the United States and abroad. He has international surgical experience in Mexico, Puerto Rico, the Dominican Republic, Argentina, Guatemala, Germany, and Russia. An avid golfer and skier, Dr. Rockwood enjoys exploring New Mexico with his wife and four children in his spare time.